I had finally committed to catching up with my 52 Ancestors 52 Weeks challenge. I miraculously had the entire house to myself for a full three days over the Labor Day weekend. No distractions, no obligations. I could hunker down in the Cave, clad in the athletic apparel of the genealogist (pj's and slippers), and power through some major research! On Saturday I got up at a reasonable time, shuffled into the Cave and laid out a plan. Eight ancestors in three days. Should be doable. I had a good outline on all of them. This time I decided to be a little more methodical. I would concentrate on my maternal side. I would start with my four maternal great grandparents and continue with my four 2nd great grandparents on my maternal grandfather's side. (I had done the four on my maternal grandmother's side previously). Easy peasy. My grandmother, the Genealogy Queen, had written a family story in the early 1980's. I started my research there using her facts and anecdotes. First up: my grandmother's father. Again, easy peasy. She had already written his story. All I needed to do was double check the facts and lay it down "on paper". This should be a breeze! Nine hours later, bleary eyed and needing a shower, (and well past wine o'clock! ), I walked away from the computer to sort out all the new information I had found, and to contemplate the discrepancies I had discovered. So much for eight ancestors in 3 days! I hadn't even finished one! To clear my head I binge watched Who Do You Think You Are (naturally), poured myself a glass of wine, and found something to heat up. 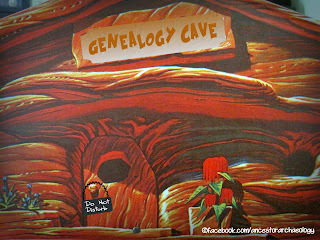 Once I was "all genealogied up", I shuffled back into the Cave for another look. I had to be missing something. The bones of the story worked with all the proof I could find except for one detail. In my grandmother's recollection, the years of 1916 to 1920 were not lining up with what I was finding. Sure, she would have been 12 to 16 years old - her memory of the sequence of events could be off. 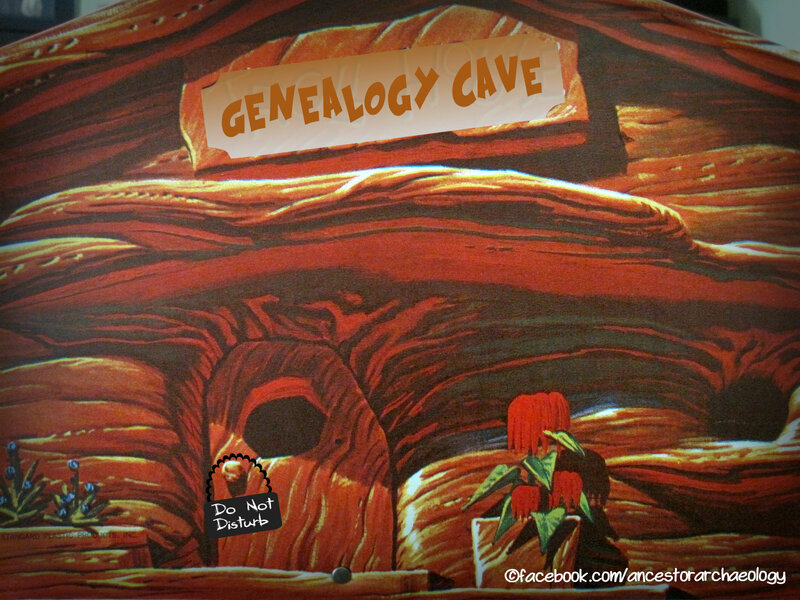 But she's the Genealogy Queen! She would not have written something without exhaustive proof. Even from her own memory. To match up her time line I looked at all the records available to me online. I searched newspapers, scrutinized the census', checked the city directories. 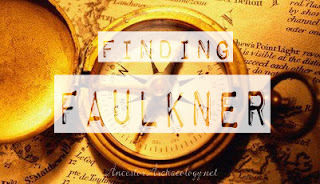 What was throwing me off was the dates listed for the construction of the houses her father was said to have built, and the timeline of where the family resided. The story went that my great grandfather built a new home for his family shortly after 1910. He then built another larger new home right next door after WW1, around 1919, on the site of the family's Victory Garden. Great story! I wanted to verify this, of course, before I wrote about it as truth. I took another look. Ran it all again. Maybe I was seeing it wrong? The census did not help, as I could only verify the 1920 address with this story. I looked at the city directories for 1910 and 1911, and the family did in fact move during that time. The 1911 address was different than the 1910 address (which matched the 1910 census) and the 1920 address would, 9 years later, be right next door! Cool. That works. Next up Google Earth. Where the problem started. I put in the address and "flew" right to the house. I looked at the 1911 house, still standing, and the 1919/20 house right next door. Zillow helped me along from there. Both houses had some photos included so I got to look inside and poke around a bit. Then I noticed something disturbing. Zillow lists the second house as being built in 1916. What??? No, how could this be? This does not line up. I checked the description on the 1911 house and it was correct: Year built 1911. If the second house was built in 1916 and not 1919/20 then what else is off in my grandmother's timeline? And the charming anecdote she told of the Victory Garden that stood where the new house was later constructed. What about that? I resisted the urge to get in my car and drive to the Polk County Recorder's office right then and there to solve this. Besides, it was a holiday, ... and Saturday night, .....Oh, and well over 300 miles away. Tired and frustrated, I decided to call it a night.